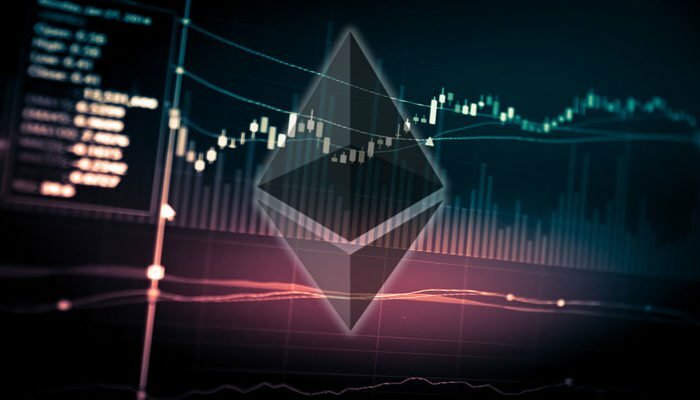 ETH price corrected lower sharply after trading above the $222 level against the US Dollar. There is a key bullish trend line in place with support at $208 on the 4-hours chart of ETH/USD (data feed via Kraken). The pair is likely to move higher as long as it is above the $208 and $206 support levels. Ethereum price is consolidating recent losses versus the US Dollar and Bitcoin. ETH/USD may perhaps climb higher above $220 if it stays above the $206 support. This past week, we saw a solid bullish wave above the $202 and $210 resistances in ETH price against the US Dollar. The ETH/USD pair gained pace above the $220 level and settled above the 100 simple moving average (4-hours). The pair traded as high as $223 and later started a downside correction. It declined below the $220 and $210 support levels, but buyers appeared near the $206 support. More importantly, there is a key bullish trend line in place with support at $208 on the 4-hours chart of ETH/USD. The trend line support, $206, and the 100 simple moving average (4-hours) are very important. The price is currently consolidating above $206 and it recently moved above the $210 resistance. There was a break above the 23.6% Fib retracement level of the recent drop from the $223 high to $206 low. Additionally, there was a push above the 23.6% Fib retracement level of the recent decline from the $223 high to $206 low. However, buyers struggled to gain momentum above the $212-214 resistance. The above chart indicates that ETH price is currently trading nicely above the $206 support and the 100 SMA. As long as there is no close below $206, the price could bounce back above $215 and $220. 4-hours MACD – The MACD is about to move into the bullish zone.